Individuals can receive a Wheel of Fortune spin identification number by joining the Wheel Watchers Club on the official Wheel of Fortune website. Registration is offered on the official website or through a link to a user's Facebook account. After registering, the site sends the registered email address a verification email. You need to respond to the email before logging in to your Wheel of Fortune account for your spin identification number. Once you have your number, watch the show to see if your number is displayed during the show. If you see your number, you win $5,000. If you are unable to watch the show every weeknight, visit the website to see if your number is a winner. Simply click the button that asks, "Did my spin ID win?" The site then prompts you to log in to your account. Once you are logged in, the site displays your number with a message verifying your winner status. Registering on the Wheel Watchers club also entitles you to Sony rewards points, extra entries in sweepstakes and advance notice of special Wheel events in your area. Additionally, you have the opportunity to purchase tickets to the show that offer VIP access. What Games Can You Play on the Wheel of Fortune Website? 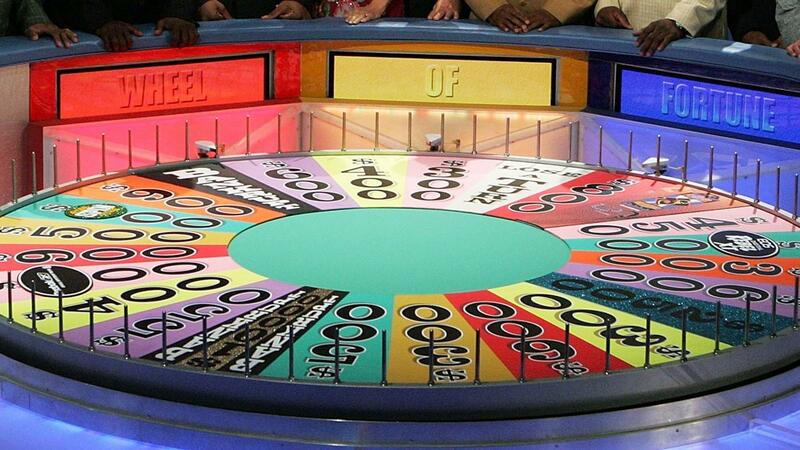 How Many Years Has TV's Wheel of Fortune Been on the Air? What Were Some of the 2014 Fortune 500 Companies? When Did the Fortune 500 List Begin?